DeWys Engineering was founded in a college dorm room at Ferris State University in 2009. Soon after its creation DE began establishing a strong business relationship with many West Michigan based manufacturing companies by aiding them in design and engineering projects. Over the intervening years the business has continued to build its customer base across a wide range of industries with companies both big and small. In late 2014 DE began offering 3D laser scanning services to support customer’s efforts in reverse engineering and part inspection. Paul has always been passionate about manufacturing, taking design classes as early as high school. He also spent a great deal of his adolescence in various factories, teaching himself how to program and design at a fundamental level. 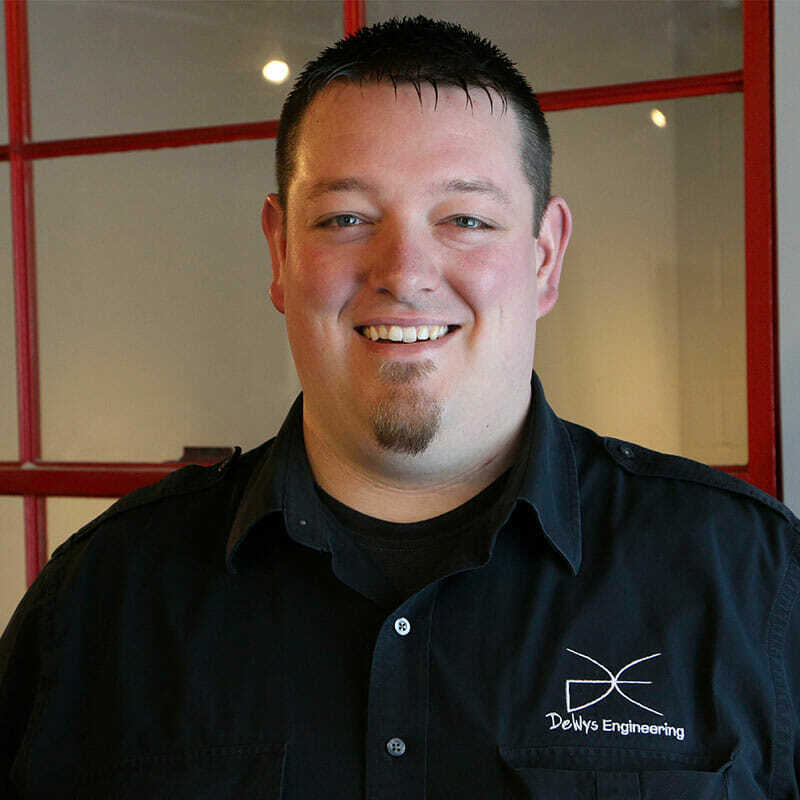 After graduating high school he continued his manufacturing education at Ferris State University where he earned an Associate’s Degree in Manufacturing Tooling Technology and a Bachelor of Science Degree in Manufacturing Engineering Technology. Nick graduated from Grand Rapids community college in fall of 2008 with an Associate’s Degree in Mechanical Design and Engineering. 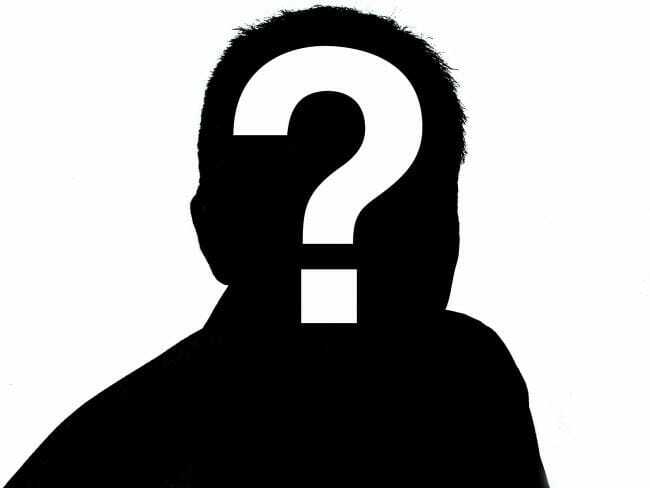 He is responsible for the day to day operations at Dewys Engineering and focuses on making sure all jobs are completed in a timely manner and within budget. 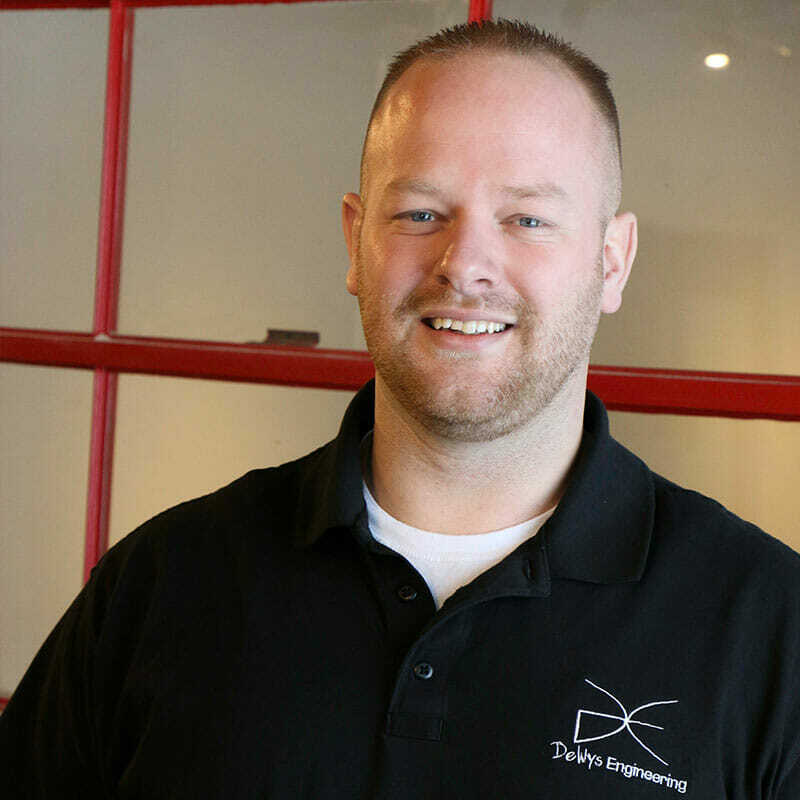 Nick has a strong back ground in gages and fixtures for automotive parts using Solidworks and Unigraphics and is responsible for designing secondary automated equipment, special machines, robotic cells and advanced surfacing here at DeWys Engineering. Will graduated top of his SolidWorks and Engineering Class, Getting Second place in a state wide Tournament at MCC. 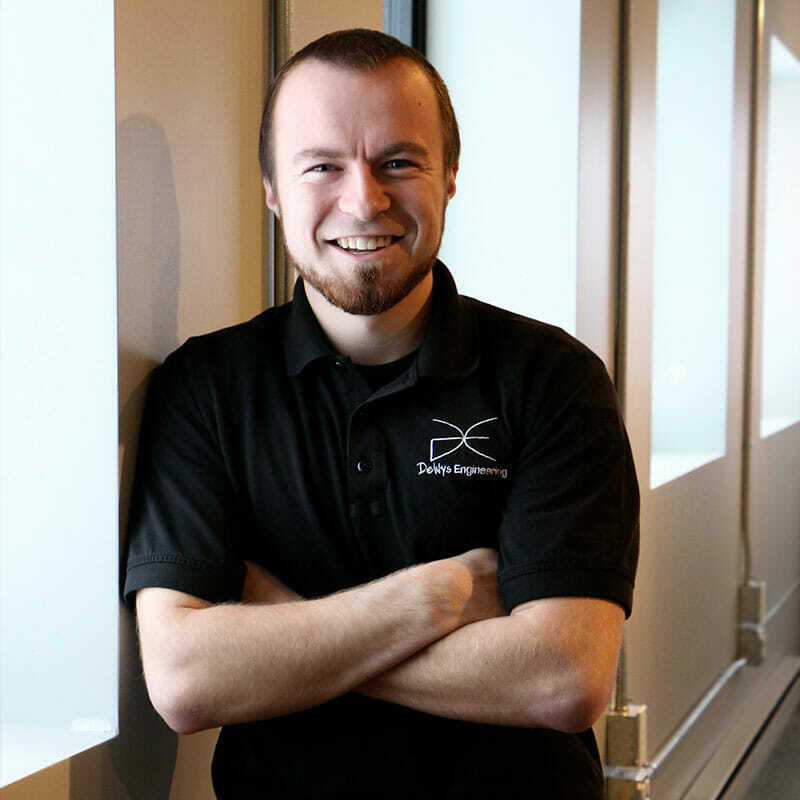 Will is an integral part of DeWys Engineering and is responsible for reverse Engineering using DE’s Faro Arm, and is experienced in both Geomagic Design X and Verify software packages. Will also specializes in automated work cells, robotic end-of-arm tools, Composite tools and 3D Printing. He has significant experience in the Manufacturing and working on a Farm, which helps build great heavy agricultural equipment. Taylor is a designer here at DE and has been since 2015. 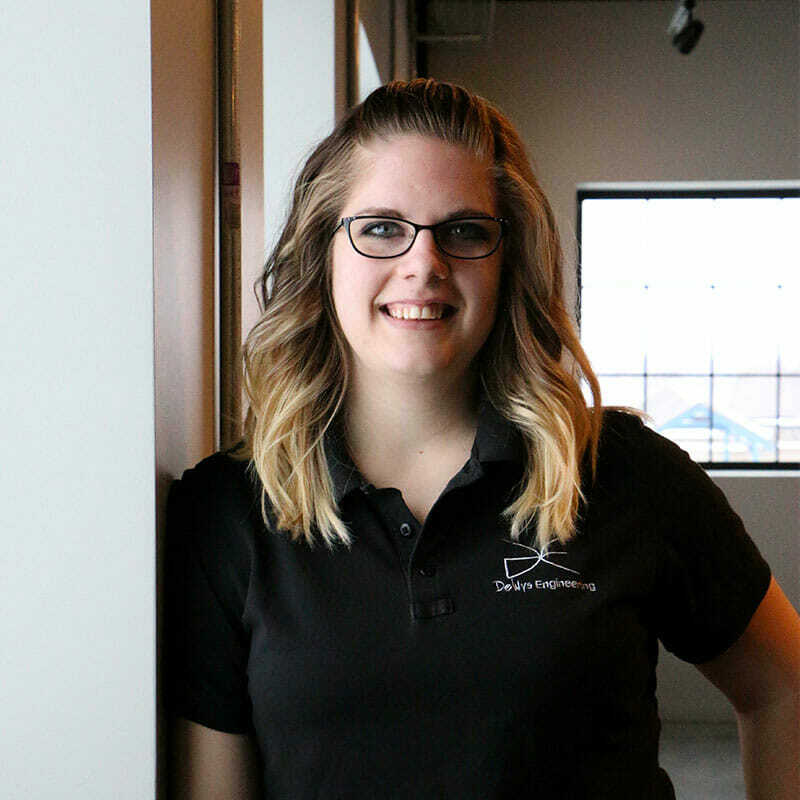 She graduated from Muskegon Community College with an Associates in Computer Aided Design and Technology and also holds a Certificate in Plastics Technology from University Wisconsin Milwaukee. 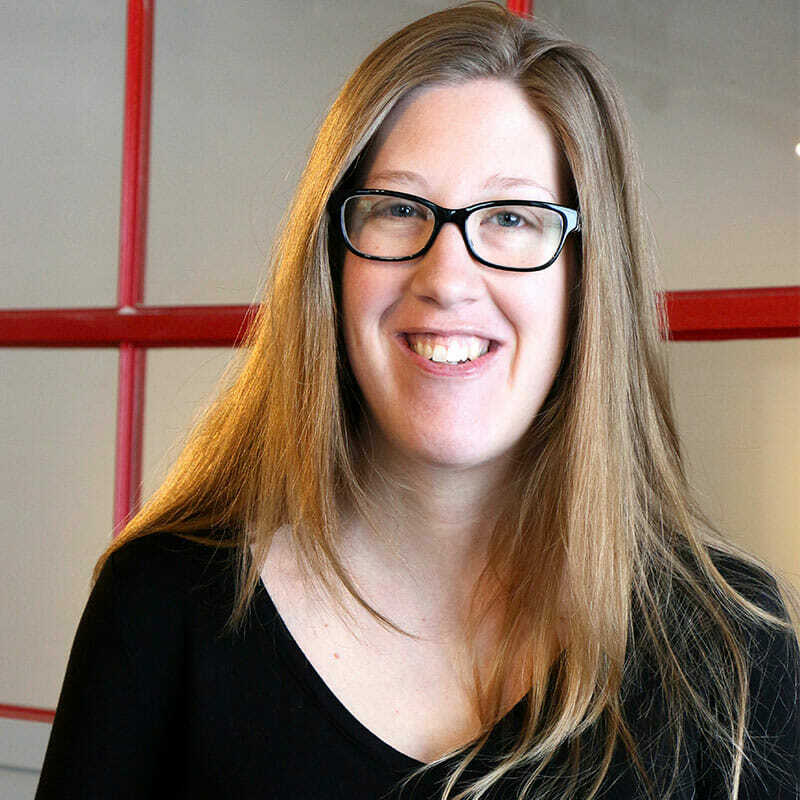 She specializes in product design, product development, and engineering documentation. Before that she spent 3 years at a tier one automotive supplier designing components and helping with other engineering and manufacturing needs. Taylor tends to get geeked out with a plastic design project or new product idea rolls across her desk. She is well versed in SolidWorks, as well as CATIA V5. In Jennifer’s freshman year of high school math was her favorite class the subject came very easy to her and she really enjoyed it. Once she graduated high school she decided to pursue her education further to utilize her math skills professionally. She graduated with an Associates of Business in Accounting and was connected with DeWys Engineering and became their Bookkeeper. Her role progressively grew to include the Human Resource and Administrative areas in addition to her financial responsibilities. She is very passionate about all the roles she plays within the DE team.